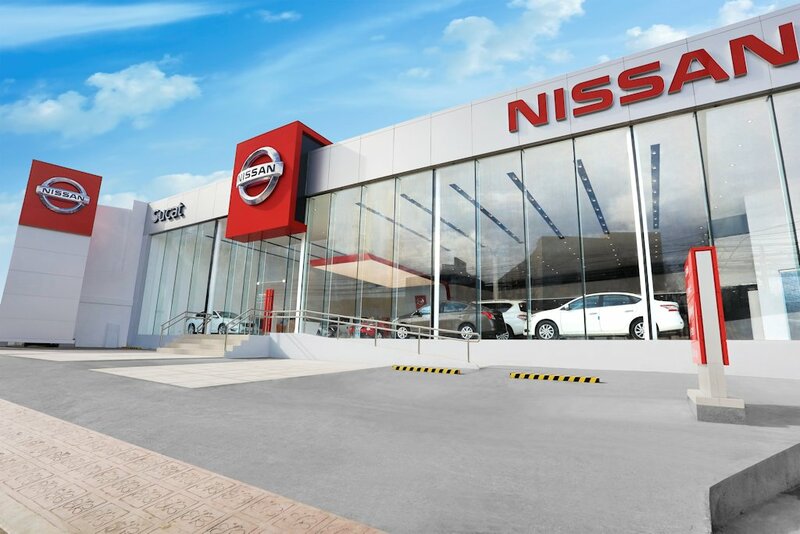 Continuing its drive of providing innovation and excitement for its customers, Nissan Philippines, Inc. (NPI), the sole national sales company of Nissan in the Philippines, recently unveiled a new global retail visual identity, with the opening of the new Nissan Sucat dealership. 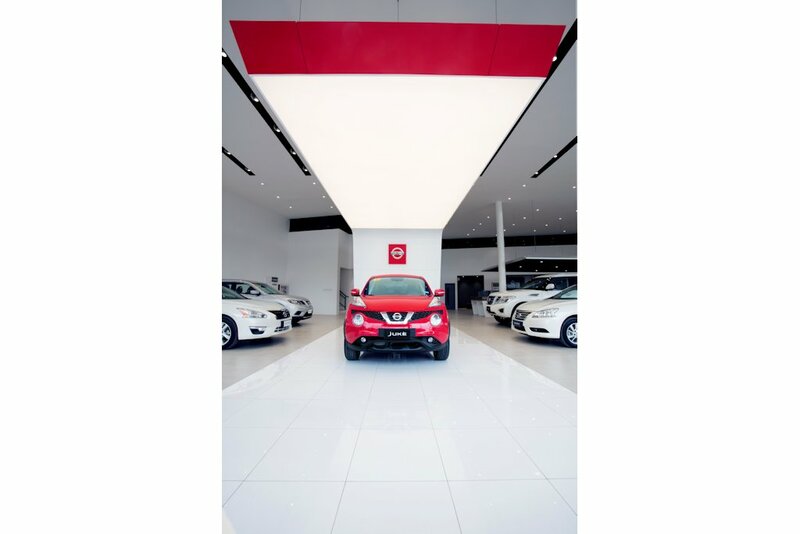 The Nissan Retail Environment Design Initiative or NREDI 2.1 is a global retail visual design rolled out by Nissan Motors Co. Ltd., to its global network, unifying different markets under one visual identity. Its philosophy is centered on enhancing Nissan customer experience through premium comfort and innovative services. 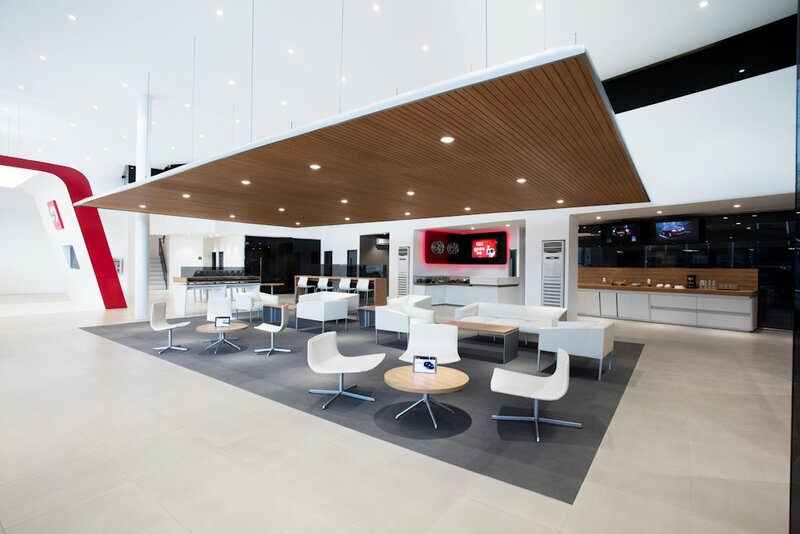 Designed to enhance the customer’s journey and buying experience, the new showroom is now twice the size of a normal dealership with a total area of 781 square meters. The Nissan design initiative revolves around five key components: 1) the iconic red Nissan tablet at the showroom entry and pylon; 2) an exciting red “Nis-san Drive” that is an intuitive guide for clients navigating through the Nissan brand experience; 3) a variety of consultation areas; 4) a premium shared lounge equipped with a bar; and 5) an exclusive delivery area where clients can feel special upon receiving their brand-new vehicle for the first time. These are some of the elements that are seen to work together to provide customers with an optimized customer-centric experience that seamlessly blends all touch points of the buying event with an integrated approach to selling tools and customer experience. 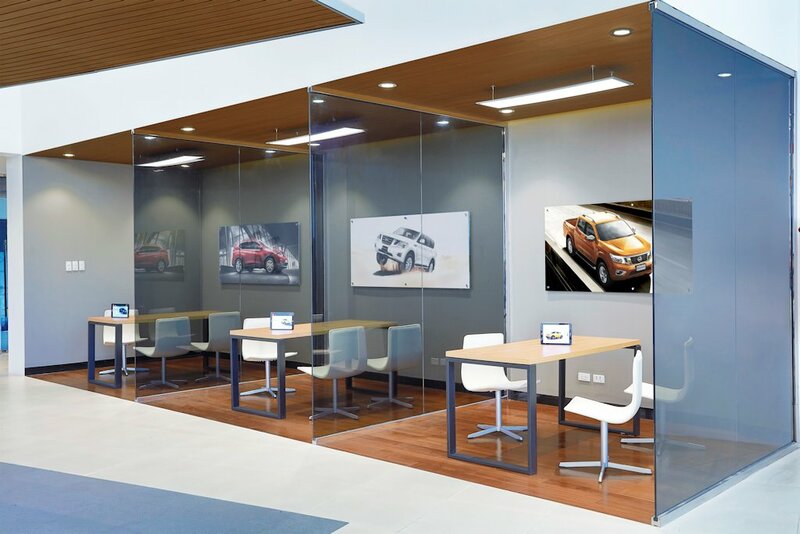 The openness, customer-comfort and transparency integral to the NREDI 2.1 design concept offers Nissan customers a first-class experience, be it in purchasing or servicing a vehicle. 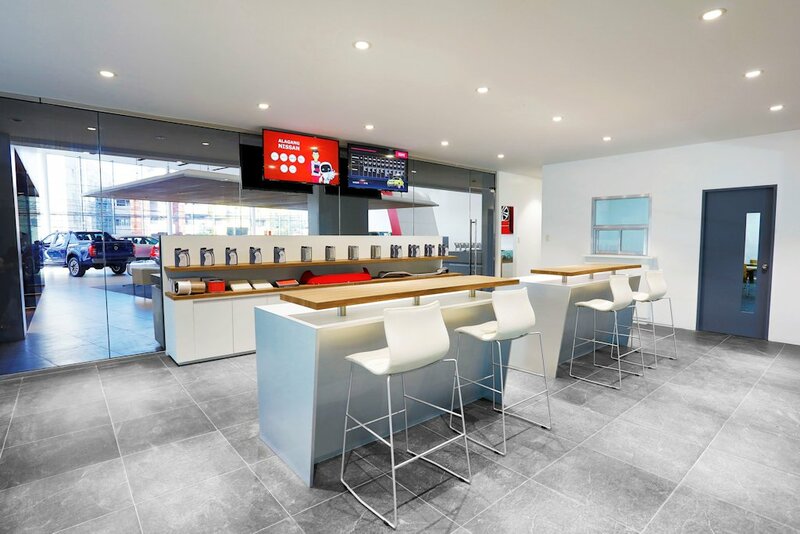 In keeping with the continuing evolution of the Nissan brand of providing the best customer-centric automotive experience, customers can expect more of the NREDI 2.1 to be rolled out soon to other Nissan dealerships in the immediate future.